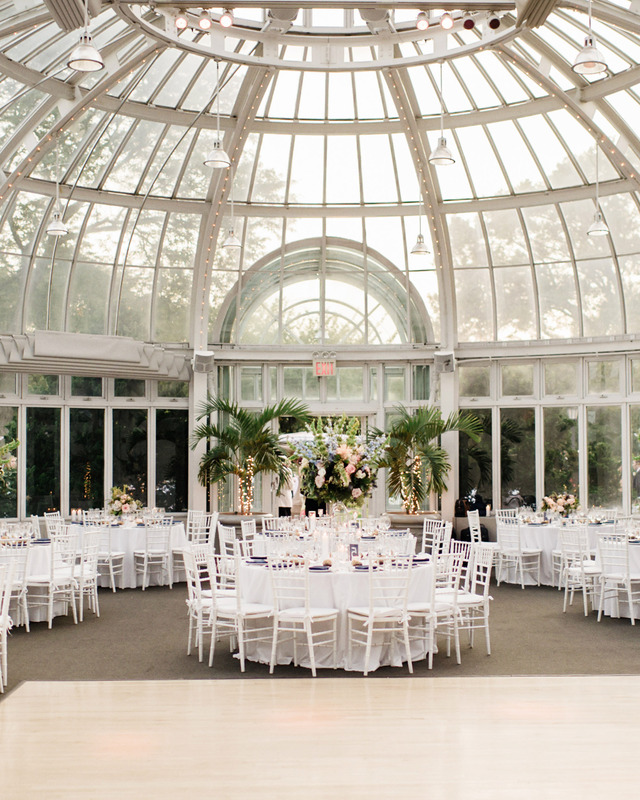 Brooklyn Botanical Garden is a magical spot to get married. It’s simply one of the most iconic and treasured landmarks in all of Brooklyn. 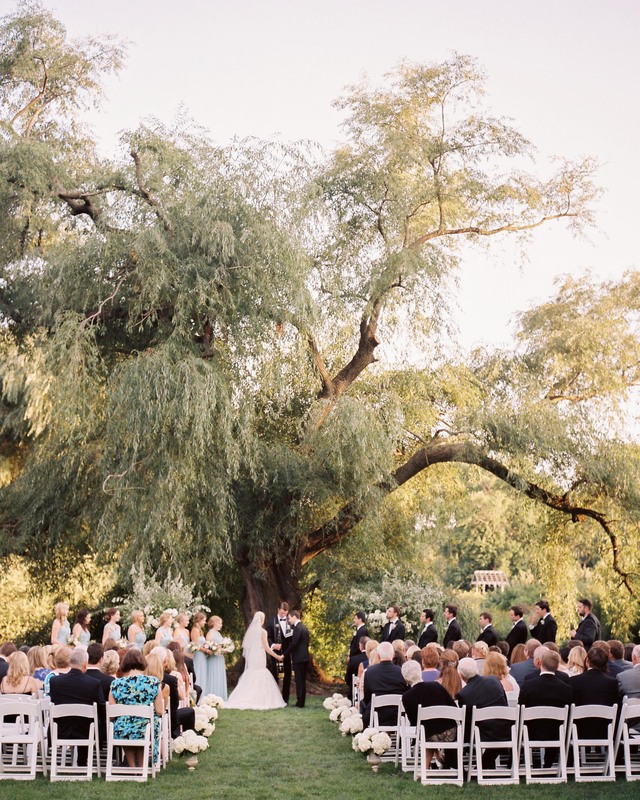 Whether you’re getting married in the garden under the massive trees or in the idyllic rows of cherry blossom trees, you will have unforgettable wedding photographs to remember your day. Host your guests on the lily pool terrace where they can sip and mingle among the beautiful fountains and gorgeous lush landscape. As the evening continues, invite your guests into the exquisite glass structure that is known as the Palm House, and dance the night away beneath the stars. 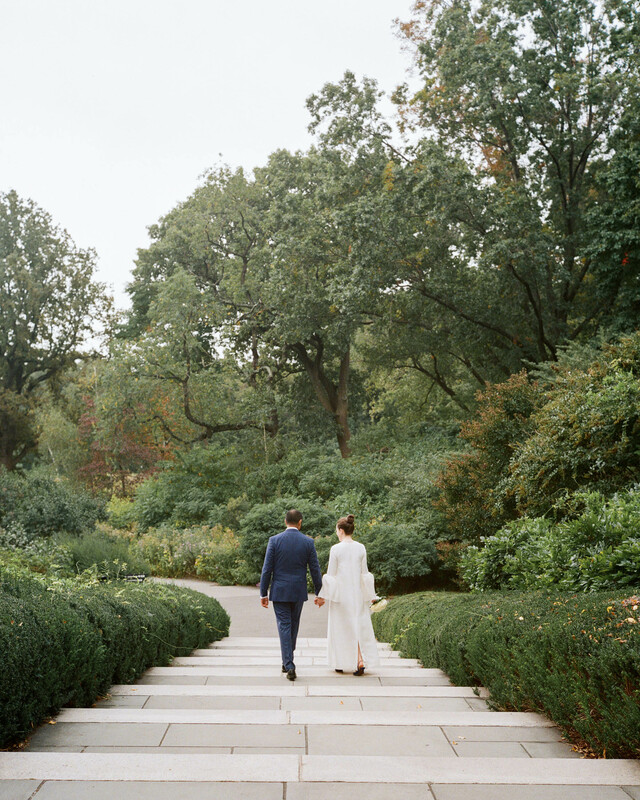 If you have found this page, it is very likely that you are looking for the perfect Brooklyn Botanic Garden wedding photographer for your wedding day. 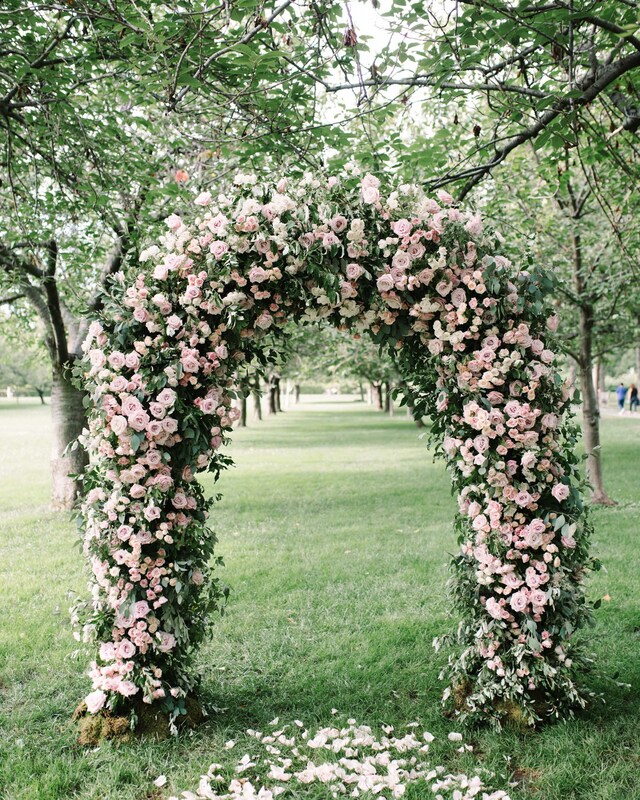 Below you can see links to weddings we have photographed on the beautiful property.